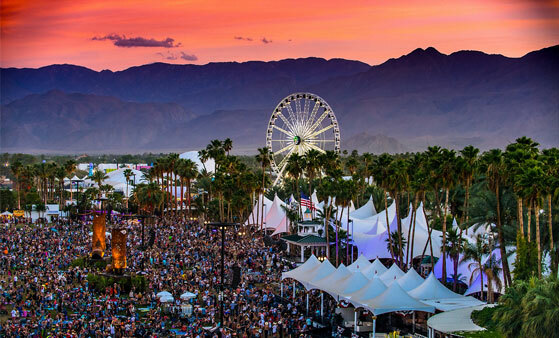 Held annually at the 78-acre Empire Polo Club in the beautiful Southern California desert, The Coachella Valley Music and Arts Festival is one of the most critically acclaimed music festivals in the world, eleven times selected by Pollstar as the “Festival of the Year”. 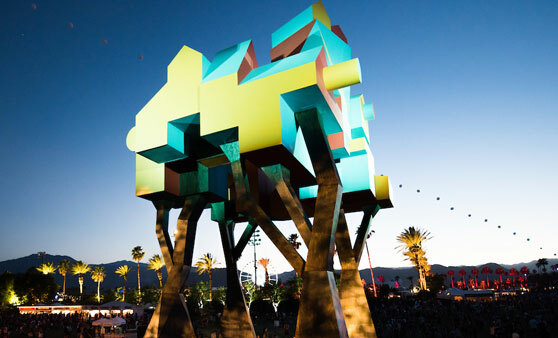 Coachella mixes some of the most groundbreaking artists from all genres of music along with a substantial selection of art installations from all over the world. The Stagecoach Country Music Festival has become a staple with country music fans across America. 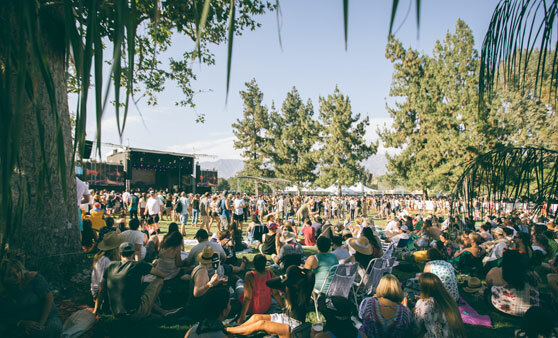 Set amidst the same backdrop as its sister festival, Coachella, this multi-day event features unparalleled music performances and activities for the entire family. Stagecoach embraces the country lifestyle from RV’s to line dancing while allowing families, friends and country music lovers to connect. In 2004, an 18yr old music enthusiast started FYF Fest for the same reason you would start a band, out of boredom and a need to do something. As the years went on, with a small group of friends behind the wheel, the festival grew. 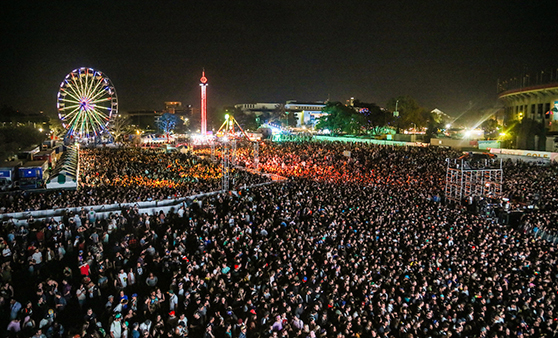 Attendance increased and so did the size of the bands. In 2011, Goldenvoice joined as a producer of the event. 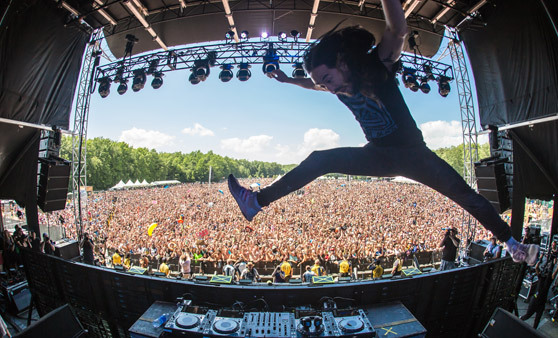 In 2014, GOLDENVOICE partnered with Red Frog Events to produce the Firefly Music Festival. Firefly boasts seven stages and 100 plus performances from today’s top musicians and takes place at The Woodlands of Dover International Speedway. Set among a lush wooded landscape, Firefly features unique attractions that provide an unforgettable experience for music fans from around the world. Firefly is one of the country’s fastest growing music festivals. In 2015, GOLDENVOICE partnered with the Hangout to promote and produce the Hangout Music Festival in Gulf Shores, Alabama. 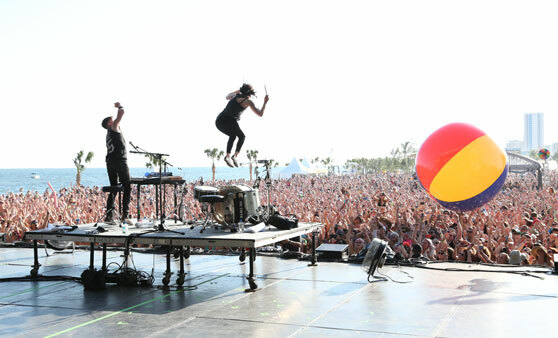 Hangout Music Fest is the first and only festival of its kind. The festival’s extraordinary beach backdrop and sandy walkways make Hangout Music Fest the premiere destination for music fans. In 2013, a few Palm Springs natives created an event with a fresh approach to the music festival template. 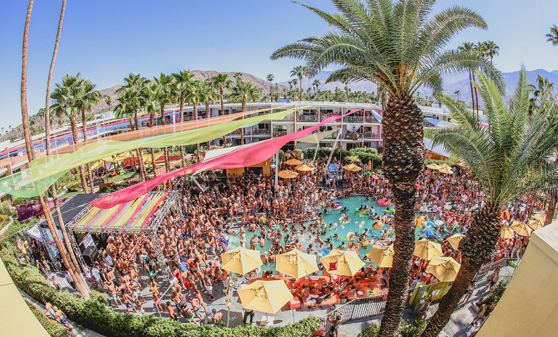 With eclectic electronic programming set on poolside stages across several desert resorts, Splash House carved out a unique experience that has grown into a staple Southern California summer event. 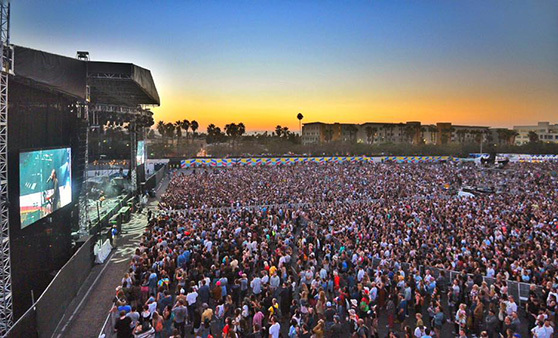 Sharing in its vision, Goldenvoice partnered with the event after its first year. Coined by NME “contender for festival of the year” in 2016 – Tyler, the Creator’s Camp Flog Gnaw Carnival will return to Los Angeles’ Exposition Park for its 6th edition in October. An authentic carnival complete with rides, games, and food, the event will bring together some of music’s most exciting names in a way that could only be done by Tyler. 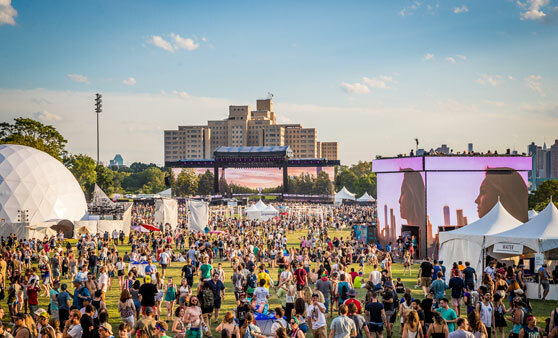 In 2016, the inaugural Panorama festival kicked off in Randall’s Island Park, one of New York City’s most unique and multi-faceted public parks. Located in the middle of the city, Randall’s Island is situated on the East River between Manhattan, The Bronx, and Queens. Besides being a traditional festival to discover new music, Panorama will also be a place to experience technology and innovation. Arroyo Seco Weekend is a world class culture event, along the shady oaks and parkland of Brookside next to the iconic Rose Bowl Stadium. Featuring three stages of live music along with curated menus from LA’s celebrated restaurants and chefs plus craft beer and wine. The selection offers a wide range of cuisine, from classic Italian dishes, authentic Mexican, to Korean BBQ and gluten-free and vegan options. In 2015, we partnered with Vegan Beer Fest to produce the annual event Eat Drink Vegan. 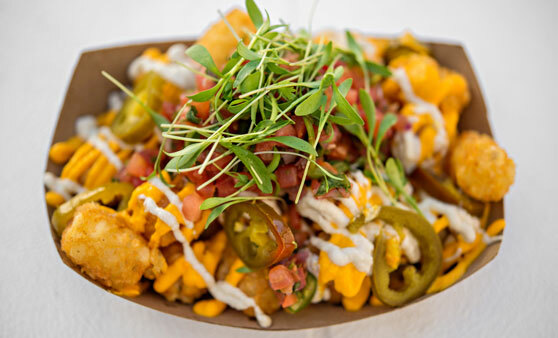 Held at the Rose Bowl and adjacent Brookside Golf Course, Eat Drink Vegan is the premiere plant-based food and beverage festivals in LA, with a curated selection of over 250 varieties of Craft Beer, Wine, Kombucha, Cold Brew, Craft Soda, and Tea, and 75+ Restaurants, Vendors, Food Trucks and carts.